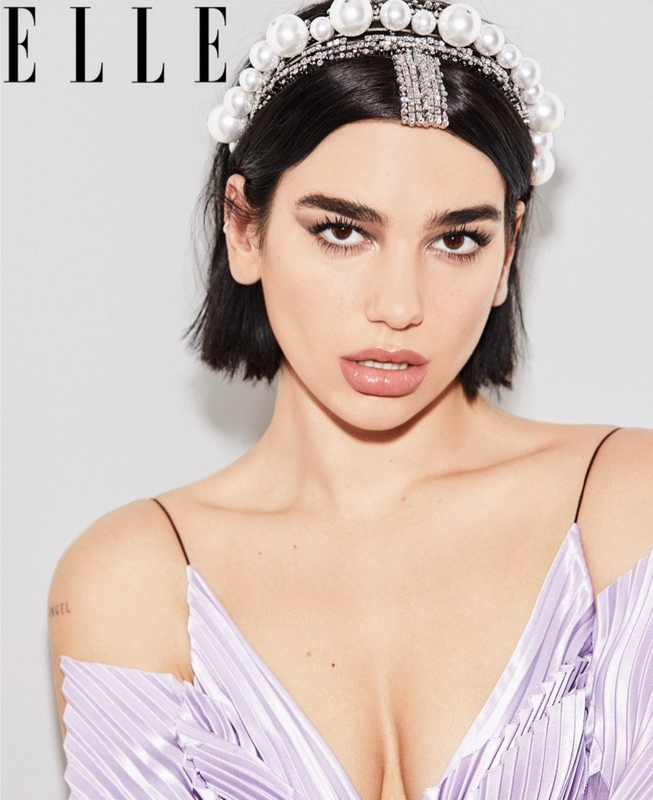 Dua Lipa lands two covers for the May 2019 issue of ELLE US. 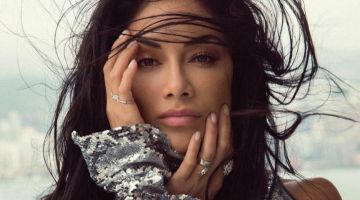 Captured by Carin Backoff, the British singer wears a Chanel headpiece and necklace for the subscriber’s cover. 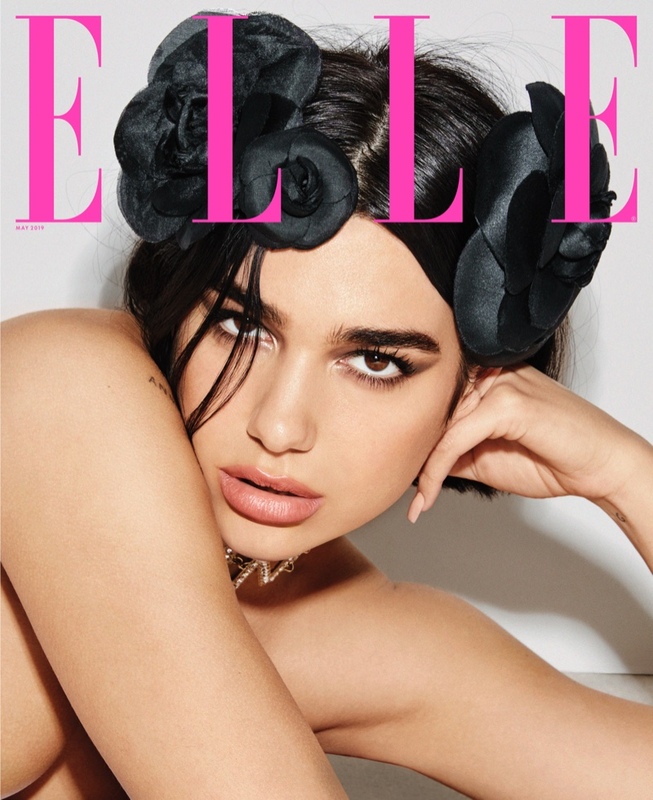 The newsstand version shows Dua wearing an embellished swim cap and bodysuit by Chanel Haute Couture. 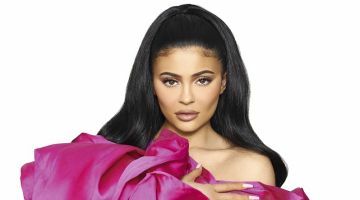 For the accompanying spread, the brunette wears looks from haute couture designers like Givenchy, Armani Prive and Valentino styled by Anna Trevelyan.